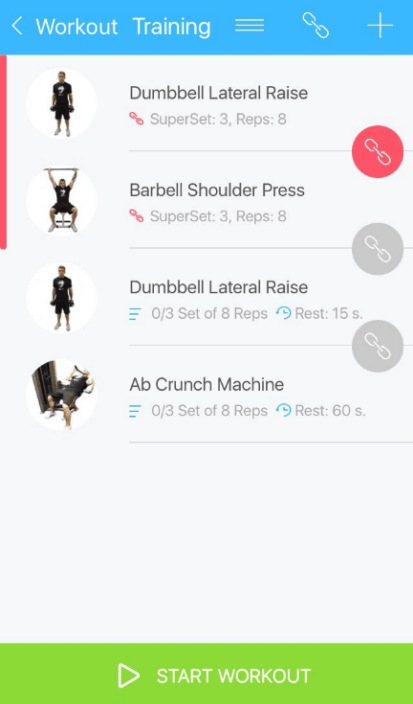 Supersets is a combination of two or more exercises with either similar motions, same muscles groups or just connecting exercises. One can easily master how to Setup Supersets. 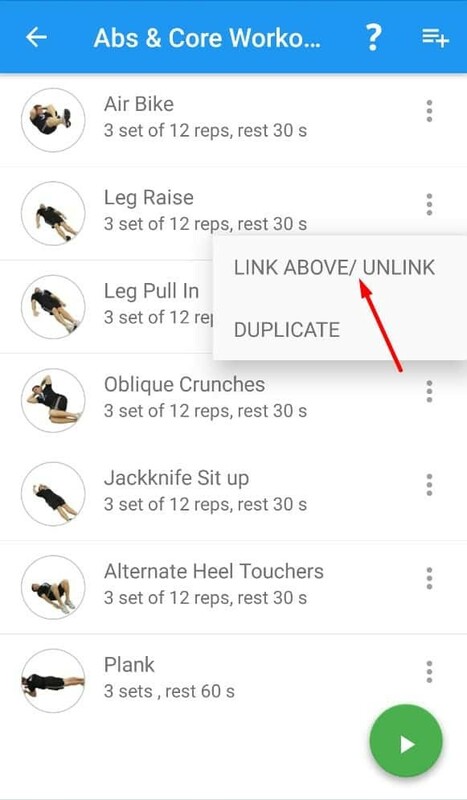 In this article, we will show you two different methods for Android and IOSand how you can set your exercises to link one another. However, for more tips and techniques, you can also visit our knowledge base for self-help tutorials. 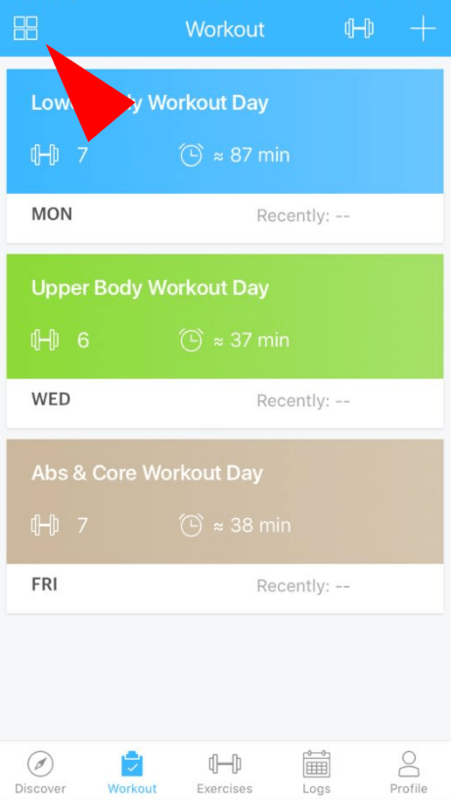 Open the app and log-in and locate the “Workout” button at the bottom of the screen to begin your current workout routine. Select the routine and exercise day. 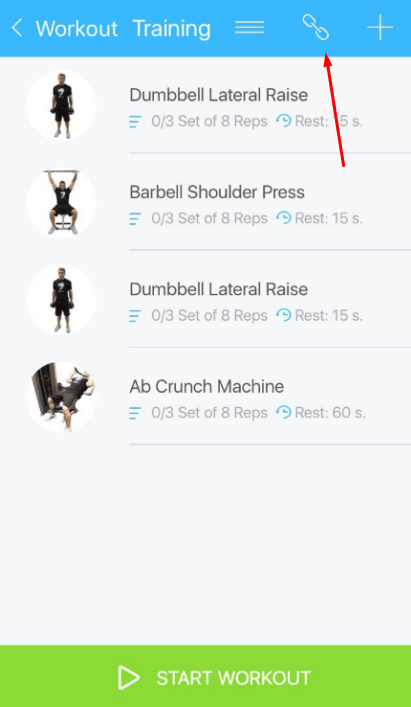 Once you have the exercise page, click the “superset” button. Then you will be able to link various exercises together into a supersets, tri-sets or quad sets. Select the exercises you wish to link or superset. You are able to link as many exercises as you would like together to create the superset of your choice. 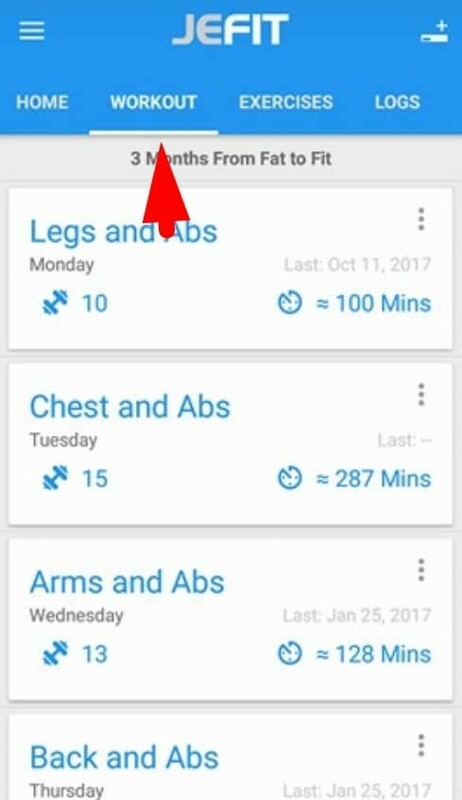 Click on the “Workout” tab on the top navigation of the page. Select the exercise day you are looking to perform or set up supersets on. 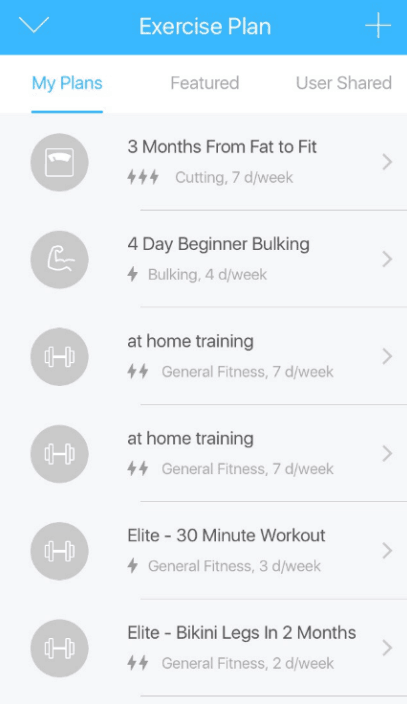 After selecting the exercise day you will be taken to a list of all of the exercises within your planned exercise list. Click on the three dots icon to the right of the exercise that you are looking to superset together. Once done you will be able to link various exercises together into a superset, tri-set or quad set. You are able to link as many exercises as you would like together to create the superset of your choice.